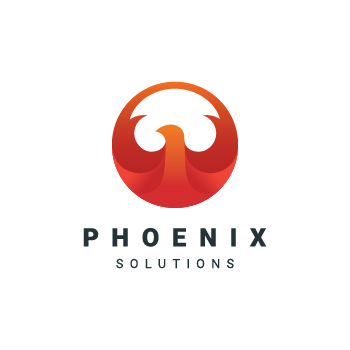 ​Phoenix Solutions’ mission is to foster positive change by building connections between the public and good causes that strengthen communities. We raise our collective voice to generate awareness and build momentum for socially beneficial work. Our outreach drives a movement of support. The recognition we garner for these mission-driven organizations means they can do more to make the world a better place. Each member of our Phoenix Solutions team is inspired to put their passion to work through peer-to-peer outreach campaigns that connect likeminded people with causes that are meaningful to them. We are helping lead the way to creating a vibrant region.